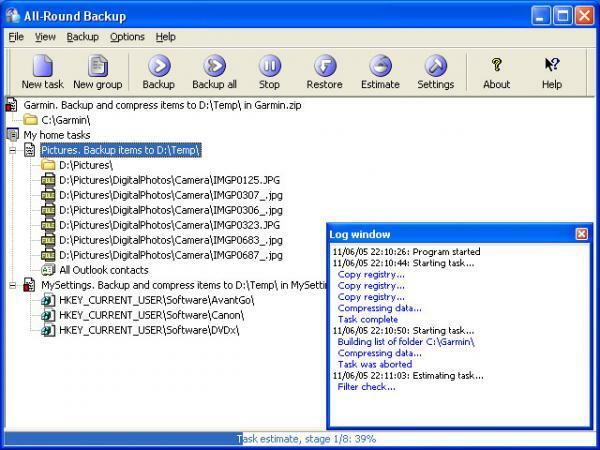 All-Round Backup Pro by Softsymphony. This site is not affiliated with Softsymphony in any way. All trademarks, registered trademarks, product names and company names or logos mentioned herein are the property of their respective owners. 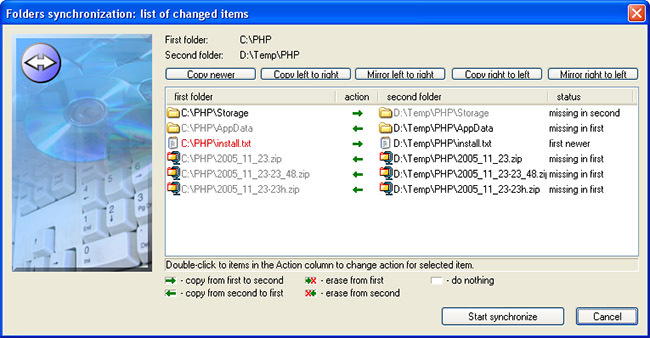 The NetworkIce Downloader distributes the original unmodified software, obtained directly from Softsymphony's website, and does not modify it in any way.